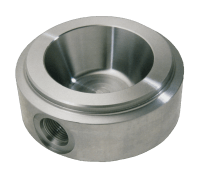 From production quantities ranging from one to thousands, Norlen offers the technology and efficiency to produce quality-machined parts. 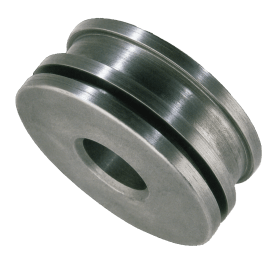 Norlen's shafting and machining capabilities are a prime example of precision made parts manufactured with the latest technology on an organized time-management system. 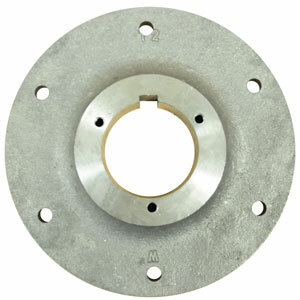 We recognize our customers' requirements for quality and a need for just-in-time service.